One of the questions that get circulated and speculated often is whether a champion is born or is learned. While there are contradicting opinions, there lies an undeniable agreement by all regardless of nature or nurture is a good ATTITUDE. A positive ATTITUDE. Champions understand the importance of having a good attitude and work on it every single day. They understand it is a skill to be practiced and sharpened just like all their tennis skills. Staying positive, having a good attitude is important in our daily life. It gives us hope and optimism and opportunities. 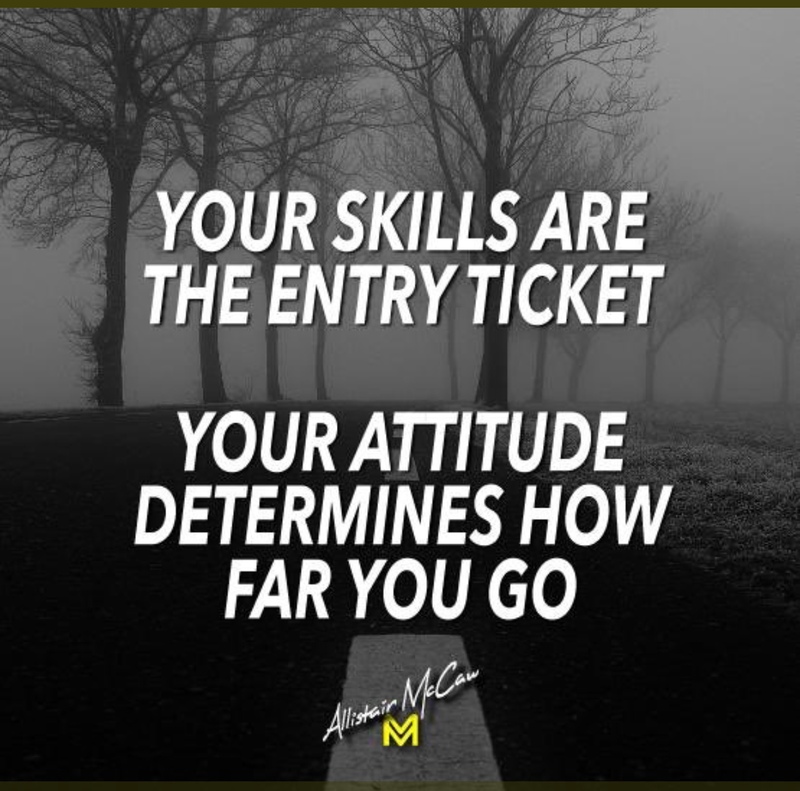 Just like going to the gym is a choice, so is building a good attitude. It is a skill that can be learned. It is available to everyone if you want it. Most kids don't have that skill. They don't consciously want to practice building a good attitude because it is hard work. The hard work of controlling their emotions when things are not going their way. The hard work of figuring things out when they are down. The hard work of what if I tried but still lose. The hard work of having to be courageous when they are nervous. They don't understand by having this skill, it can help turn their hard days into opportunities and victories. 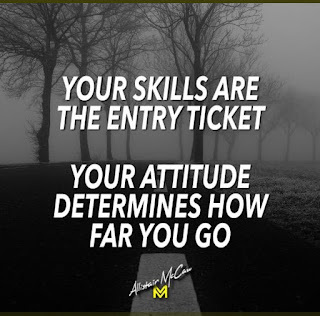 Since having a good attitude is crucial to the success in life and that it is a choice, it makes sense to encourage our kids to practice building this awesome skill we call ATTITUDE, don't you think? Coaches will help those who help themselves. They will go beyond their call of duty for your child, if he/ she works on building a good attitude.